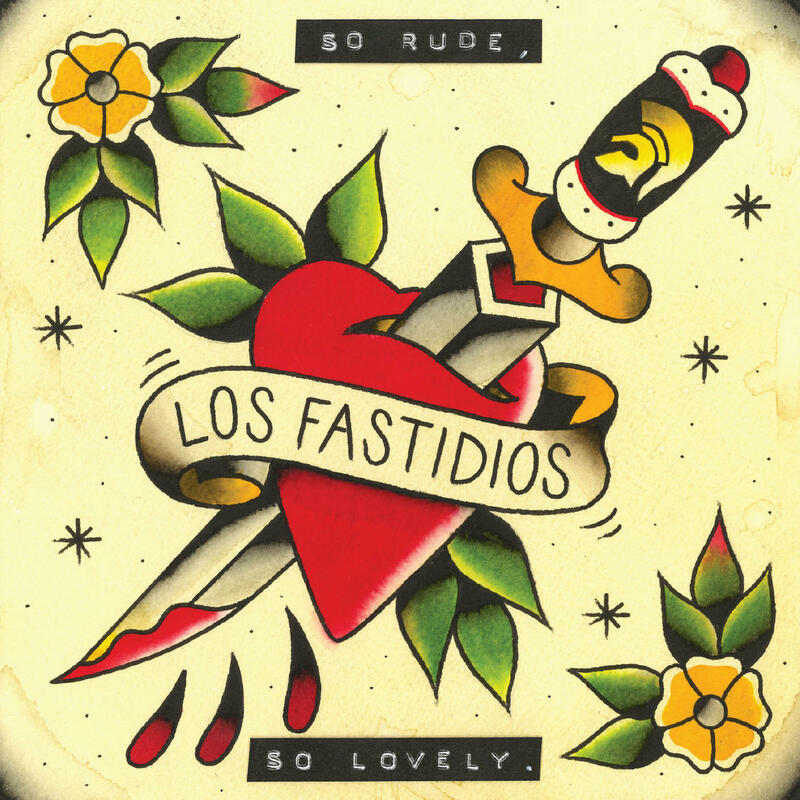 Los Fastidios „So Rude, So Lovely“ CD EP OUT NOW! AVAILABLE NOW! Brandnew Los Fastidios EP CD „So Rude, So Lovely“: Two new songs plus a revival of the good old „La nostra città“ revisited in a ska version. CD also contains five bonus tracks including a great Clash influenced version of „Bella Ciao“ and four tracks of the current LF album „Let’s do it“ as special versions. Out on KOB Records proudly powered by Fire and Flames Riotwear. Get your copy here! Du browst gerade in den Fire and Flames Weblog-Archiven nach dem Tag 'kob-records'.